I just wanted to let you know that Paper Coterie is officially launching their full site (right now is just the beta version) on May 4th with an open house to kick it off. This means that you only have until May 3rd to use the awesome 50% off plus free shipping code, BETALEMONADE. I'm making a big order this weekend when we go into town for faster internet, and I'm so excited about it! 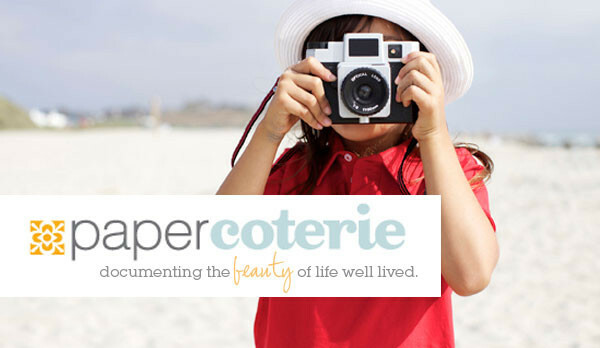 The awesome gals at Paper Coterie are also offering a one-day only code for a $40 credit to their store! How great is that?? I'm definitely going to have to make plans to be in town with fast internet on that day! Check out the flyer for the open house here. Just for the record: I'm not compensated at all for promoting Paper Coterie, I just really, really love their products and I think you will too.